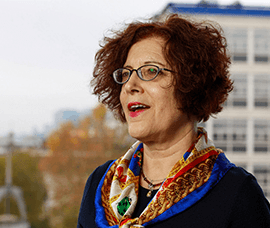 Miri Rubin is Professor of medieval and Early Modern History at Queen Mary University of London. 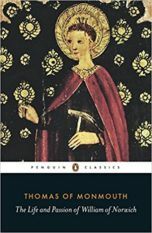 Her books explore central themes in medieval religious culture, including Jewish-Christian relations, women in and of religious life, and the rituals of devotion and practice. In Corpus Christi she unraveled the central ritual of the mass, its practice and meanings. 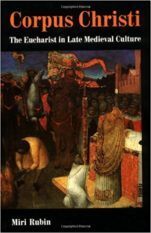 Her Gentile Tales showed with utmost detail how a new anti-Jewish accusation was born in later medieval Europe, out of the matters which most troubled Christians in their own religion. 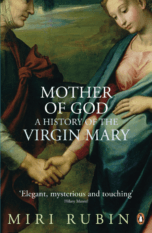 Mother of God followed, a distinctive cultural history of the Virgin Mary, the foremost global female figure. 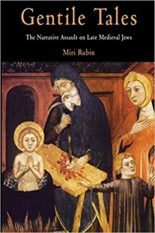 Miri Rubin enjoys writing for broad publics, and most recently contributed to the Very Short Introductions series her volume on the Middle Ages. She is currently completing a book on attitudes to strangers in medieval cities, which will be published by Cambridge University Press in 2019. Above all she enjoys sharing historical research and discussion outside academia.